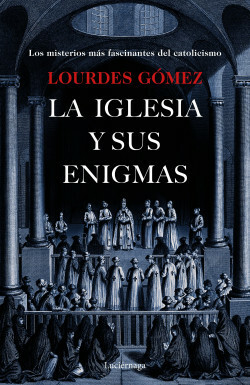 The history of the Church is full of phenomena without apparent explanation, characters with extraordinary faculties and objects to which a divine power is attributed. Although Catholic theology claims that it does not base its faith in these manifestations, we find in the biographies of the saints a multitude of wonders and, indeed, Christian sites of worship are surrounded by fascinating legends. This work delves into the most important relics, such as the Holy Grail or the Holy Shroud; it enters into the Marian sanctuaries with the most enigmatic invocations, such as Guadalupe or Fatima; as well as into the world of miracles, souls, exorcism and luminaries. Discover the most fascinating secrets and mysteries of the Catholic Church.